REGISTRATION WILL BE OPEN FROM SATURDAY, AUGUST 4- SUNDAY, AUGUST 26. First, sign up below by Sunday, August 26 or stop by the Highlight Area on August 4-5. You can sign up on your own or with a group you would like to be in a league with. Next, join us to watch the last Broncos preseason game and draft your team! Once you register, more info about specific leagues will be sent to you. This is great opportunity to invite your neighbor or co-worker to into some Eastern Hills Community. 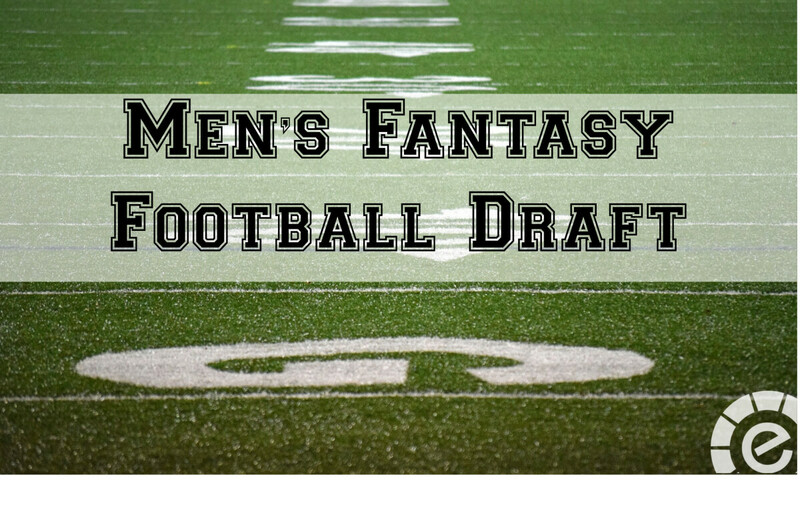 If you can't make it to draft night, you can still draft your team remotely. Additionally, if you're not participating in one of our leagues, you are still welcome to come join us at Parkway for a night of watching football. For more info, contact Josh Mahler, Director of Operations, at .